Minneapolis, MN is a very common area for mold growth. 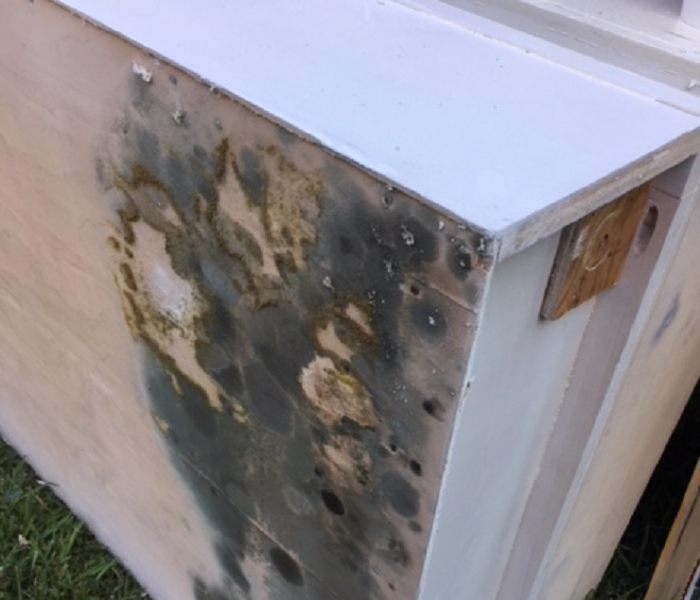 The humid conditions of Minneapolis can encourage mold growth in homes and businesses. If you can visibly see mold in your home or business, please take pictures of it with your phone and give us a call today at SERVPRO of Eagan and Apple Valley. 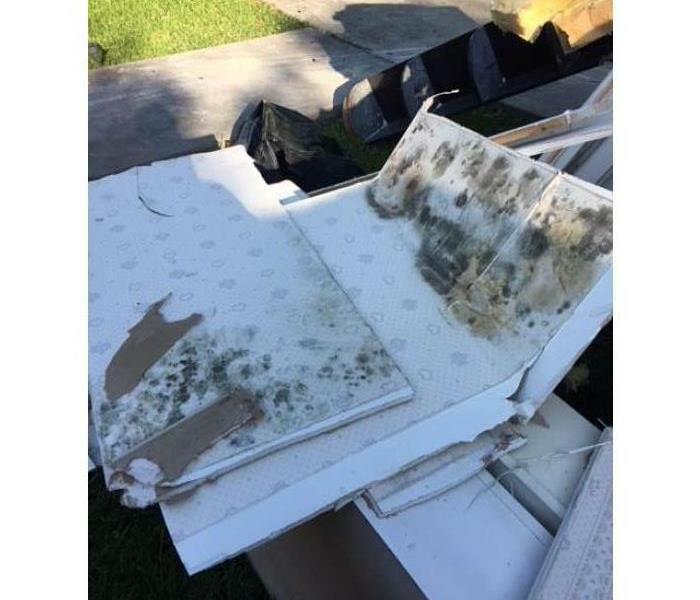 If you are smelling a musty smell, please give us a call today and our certified mold expert will come assess your home or business. In addition, SERVPRO of Eagan and Apple Valley will work with your insurance. Please don't hesitate to give us a call today! We live and work in this community too; we might even be neighbors. As a locally owned and operated business, SERVPRO of Eagan / Apple Valley is close by and ready to help with your mold-damaged property.